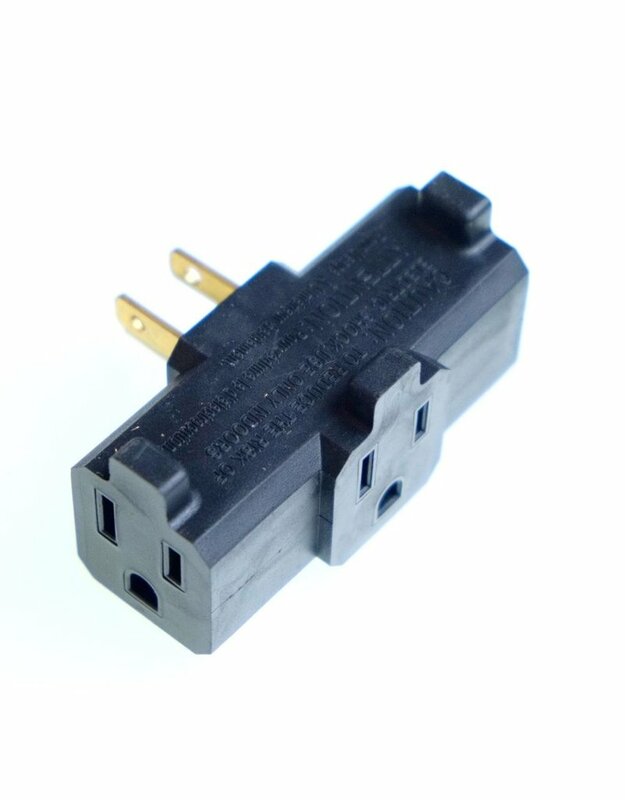 Home / AC tri-tap adapter. 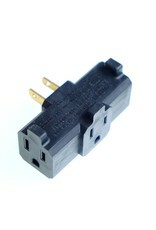 This tri-tap adapter connects to a standard grounded AC outlet and provides three grounded AC outlets for lights or equipment. Supports up to 15A (1875W). For indoor use only.